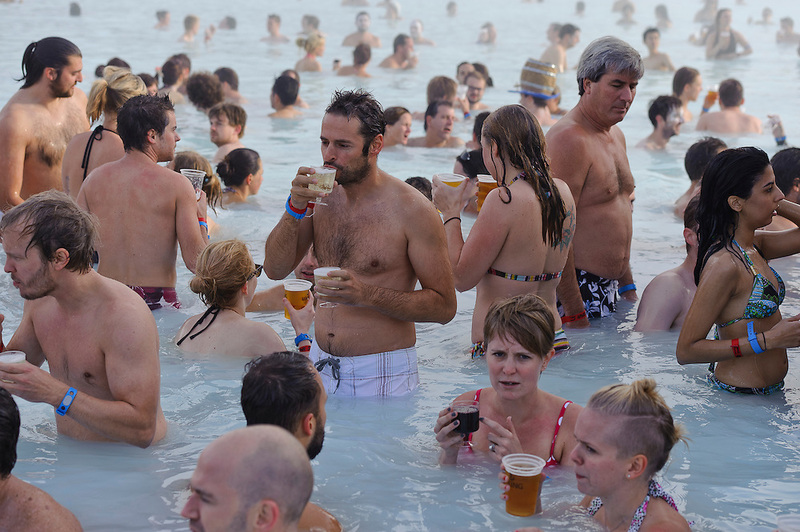 Photos of the Blue Lagoon chill party for Iceland Airwaves music festival. October 15, 2011. Copyright © 2011 Matthew Eisman. All Rights Reserved.